Lie by the pool and enjoy the tranquillity. Solar Heated pool, large colourful playarea, trampolines, table tennis, pool table, plenty of grass to run around on and much more. sitemap into a new window. 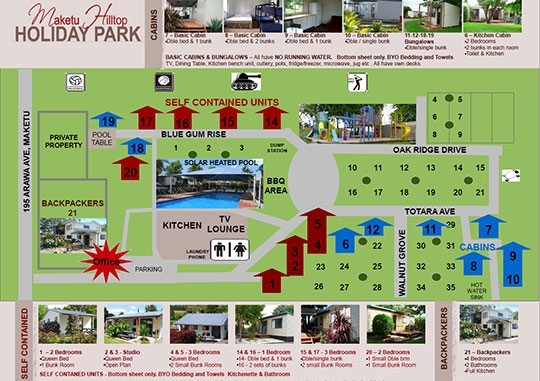 Click to open PDF version of Holiday Park Information & Rules in a new window. Click to open PDF version of our Pet Friendly Dog Policy in a new window. Ideal Depth for kids, not to deep! Large undercover BBQ area Ideal for group or families get togethers. Power available and fully lit at night. BBQs are free.